Every book you buy gets you another book of equal or lesser value! This includes box sets of books as well as novelty items! The perfect time to stock up for summer reading! We are also having a special event, Lunch with Grandparents’ Day, on Wednesday, May 1st during your special YES student’s lunch period. 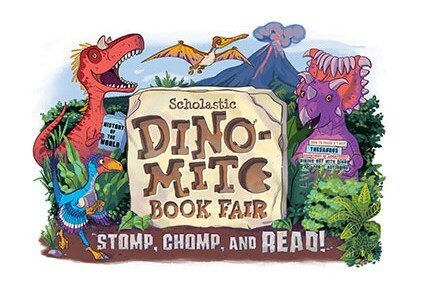 You can sign up to eat lunch with your YES student and enjoy the book fair with them during their lunch recess. Sign up sheets due Tuesday, April 23! Come and take advantage of the great prices!